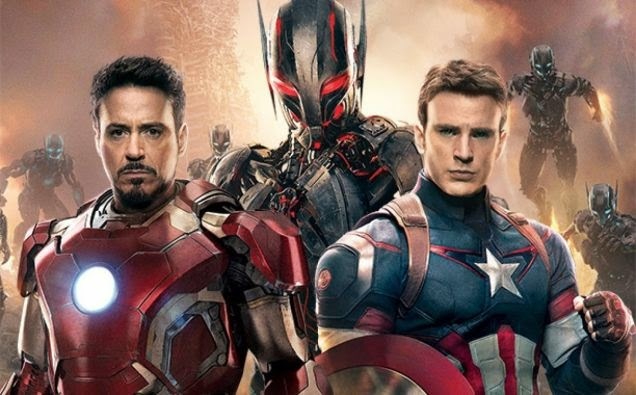 The Avengers 2 Age of Ultron – A bevy of marvelous characters! The film is written and directed by Joss Whedon. In theaters: May 1, 2015.